This time huge loopholes as big as the houses now springing up under Housing Authority subdivided lots are emerging. Minister for Housing and Community Development, Premila Kumar. The Housing Authority of Fiji has come under the spotlight yet again. The loopholes are so big that the initial vision set by the authority to provide affordable housing for low income earners in urban centres are merely words on paper and nothing more. In recent years the authority has expanded its services to include mortgage financing for middle to high income earners. But some Fijians are taking advantage of the gap within the Housing Authority regulations for their own gain. This issue has become so prevalent that many have lost faith in the processes set by the authority. Feedback from the article posted on the Fiji Sun Online Facebook page were largely pessimistic about the authority. Some shared their frustration of when they had applied for a lot more than 10 years ago and were still waiting. 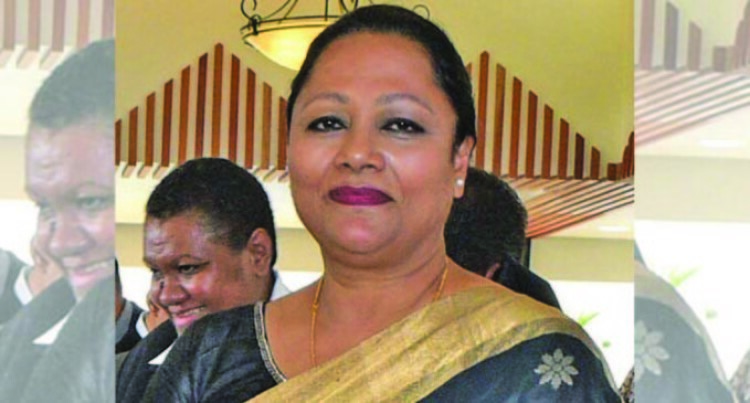 Minister for Housing and Community Development, Premila Kumar has a big task at hand. She knows that the loopholes can only be addressed by solid policies that will deter people from taking advantage of the system and at the same time skew the housing market. Applicants who really need the lots are left at a disadvantage and have had their applications sitting with the Housing Authority for more than 12 years now. When a Housing Authority lot is being sold for close to a million dollars at the Tacirua subdivision, it is clear that the regulation needs a complete overhaul. Significantly improve customer service Low income earners, who genuinely want to buy lots and build their own homes, will be the big losers if we do not fix this problem. Like any hardworking Fijian, they deserve their own home as well.